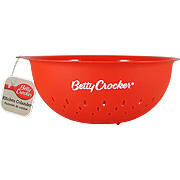 Betty Crocker's Kitchen Colander is great for draining your pasta or to clean your vegetables before chopping up. This colander comes in handy and can be used for just about anything. 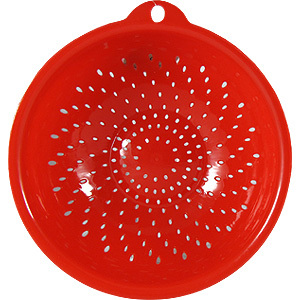 Kitchen Colander - 1 pc is shipped in a discrete, unmarked package. Orders are processed immediately and usually takes about 3 to 5 working days to be received. We do ask that you try it for 2 to 3 weeks to feel the full effects. Any information received is used only for order processing and shipping purposes. Your information, such as e-mail address, will never be disclosed to a third party.